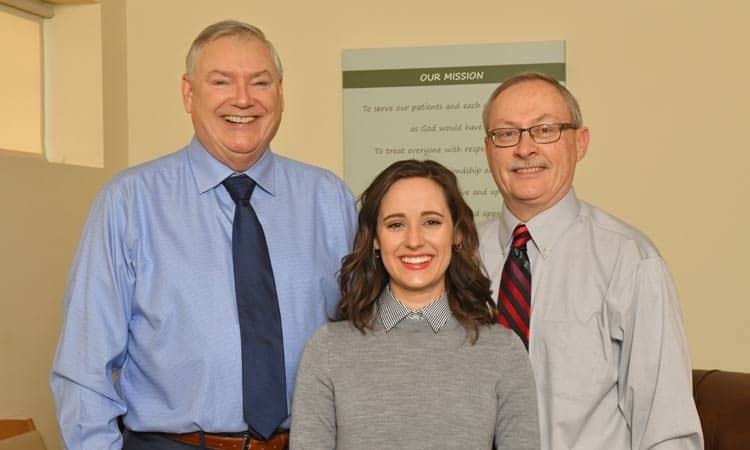 At Healthy Smiles of Saint Louis, each member of our team helps create an atmosphere of caring professionalism and harmony in how we work together, and work with you to make sure your dental health and overall wellness are in balance. To serve out patients and each other faithfully, as God would have us. To treat everyone with respect, kindness, compassion and friendship and deliver the most comprehensive and up to date dental treatment deemed appropriate for each individual with integrity and care.